A musical, magical comedy show loved by kids from ages 1 - 99. 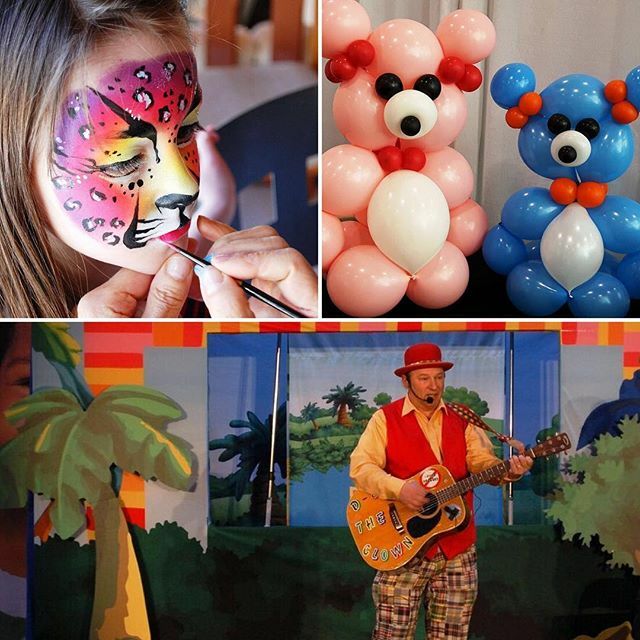 Guitar music with "silly" songs, puppets, impersonations, magic and balloons. 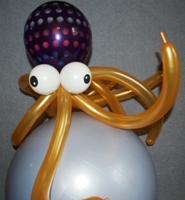 As a balloon artist, I incorporate 45 different shapes, types and sizes of balloons into my out of the ordinary sculptures. 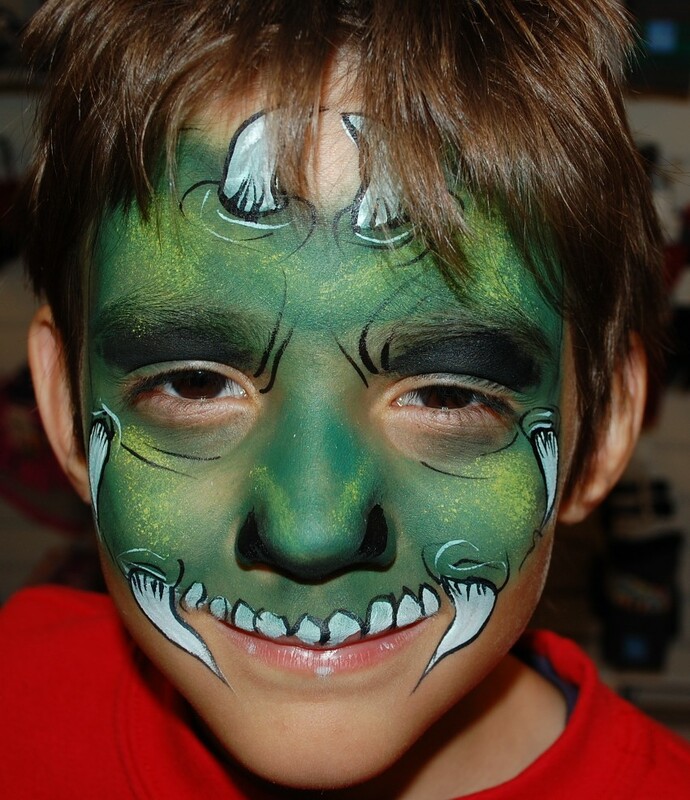 Incredible face painting by Lucia is also available. We offer 5 different packages for your enjoyment. 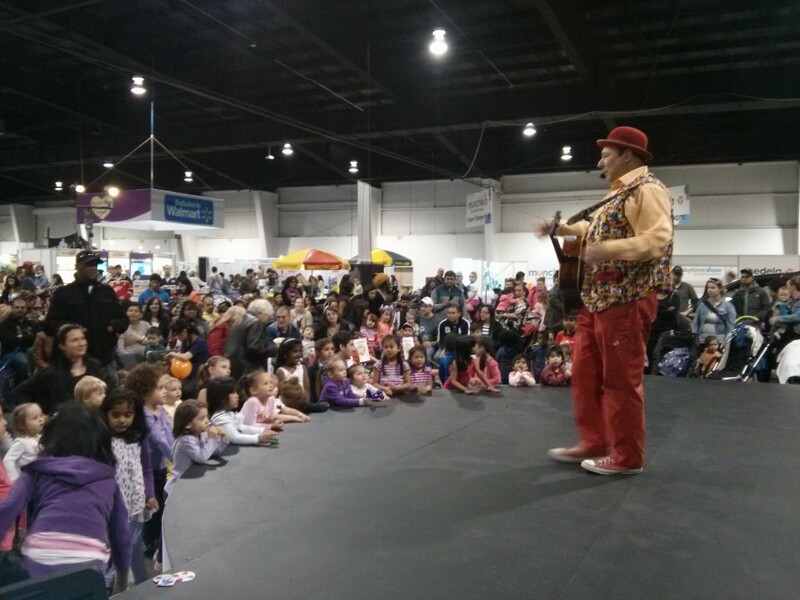 We have been voted one of Toronto's best family entertainers 13 times and have performed at more than 8,000 successful events. The kids thought he was hilarious! And the adults were entertained as well. He was on time, and professional to deal with. Thanks Khatidja for your kind words. Wishing you and your family a Happy & Healthy 2019 and beyond. D Jay is a full time professional family entertainer who has performed at more than 8,000 successful events. Together with his wife Lucia they make for an unforgettable event for all those who attend. We go the extra distance to satisfy every client. We even carry performer's liability insurance. *Published author of 2 magic books and inventor of new magic illusions. For smaller events, we are self contained as far as our sound is concerned. For larger stage events, each one is discussed on an individual basis as every event is different. I play most of the children's standards such as Twinkle Twinkle but I have my own "alternate silly" versions of all of them. In addition I have a few of my own songs that the children love to get up and jump to. In addition I have alternate versions of many of today's most popular songs. I've been greatly influenced by many of the past master comedians such as The Marx Brothers, Abbott & Costello, Laurel & Hardy who were all masters of word play (see Who's on First or the Marx brothers drawing up a contract for examples). For a smaller event such as a birthday party, all that is required is a chair to put my bag on. 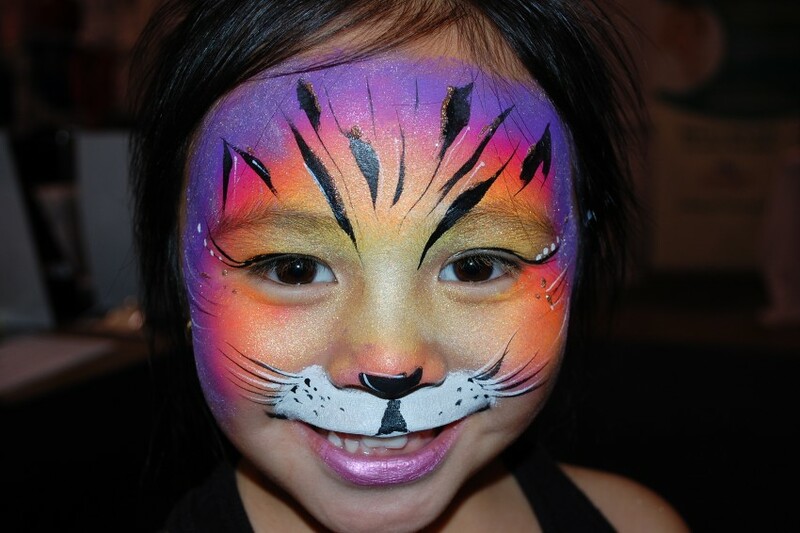 If face painting is added to the show, we also need a table. For larger events, any equipment needed would need to be discussed with the event organizer.